Preliminary research into cannabis and insomnia suggests that cannabidiol (CBD) may have therapeutic potential for the treatment of insomnia. Delta-9 tetrahydrocannabinol (THC) may decrease sleep latency but could impair sleep quality long-term. Novel studies investigating cannabinoids and obstructive sleep apnea suggest that synthetic cannabinoids such as nabilone and dronabinol may have short-term benefit for sleep apnea due to their modulatory effects on serotonin-mediated apneas. 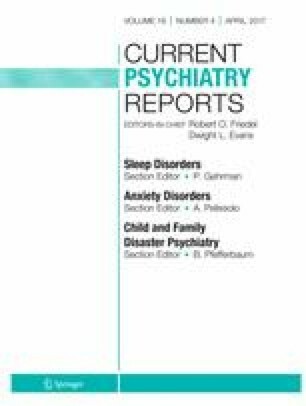 CBD may hold promise for REM sleep behavior disorder and excessive daytime sleepiness, while nabilone may reduce nightmares associated with PTSD and may improve sleep among patients with chronic pain. Research on cannabis and sleep is in its infancy and has yielded mixed results. Additional controlled and longitudinal research is critical to advance our understanding of research and clinical implications. James Sottile and Danielle Morabito declare that they have no conflict of interest. Kimberly A. Babson has received personal fees from Insys Therapeutics. Marijuana (Cannabis): Substance Abuse and Mental Health Services Administration; 2016 [Available from: https://www.samhsa.gov/atod/marijuana.